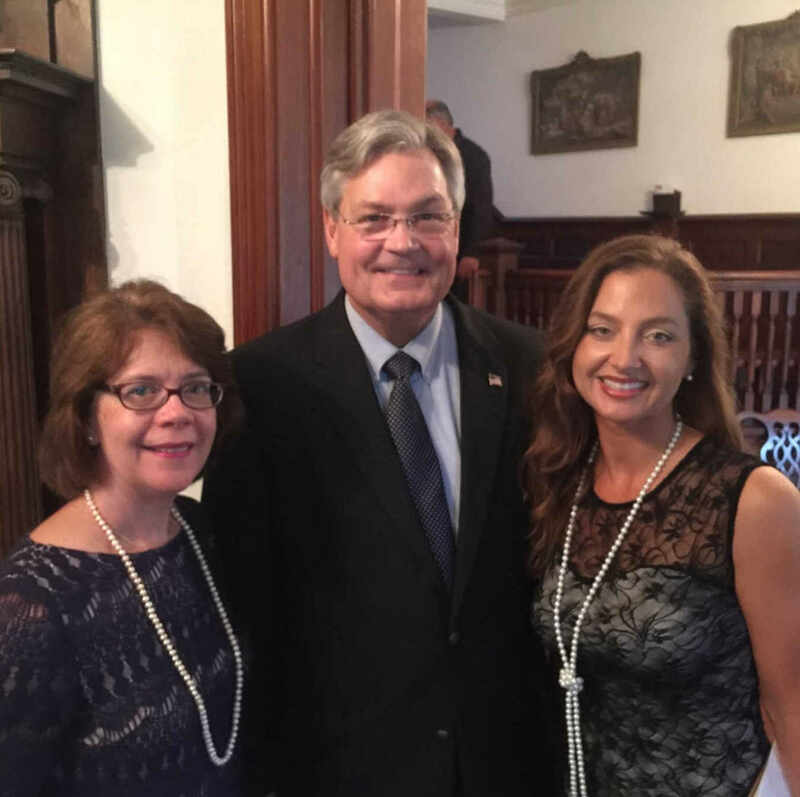 FORT MYERS, Fla. - Nov. 4, 2015 - PRLog -- The Uncommon Friends Foundation’s annual Uncommon Evening fundraiser raised $75,000 for its mission to promote character education in local schools, business ethics in the workplace and historic preservation of the Burroughs Home and James Newton Archives. More than 350 people attended the 1920’s themed event which was chaired by Uncommon Friends Foundation board member Marilyn Stout. The gala was held for the first time in the new Gale McBride Pavilion at the historic Burroughs Home & Gardens estate on the riverfront in downtown Fort Myers. During the evening, 19 students were recognized as winners of scholarships, Pinewoods Elementary School teacher Pat Cicero was honored as the Uncommon Friends Champion teacher, and CRS Technology Consultants was awarded the 2015 Business Ethics Award. The Uncommon Friends Foundation, a not-for-profit 501(c)(3) organization established in 1993, is dedicated to lifelong character building among today’s youth and business leaders. For information, visit www.uncommonfriends.org or contact Executive Director Angela Melvin at angela@uncommonfriends.org.